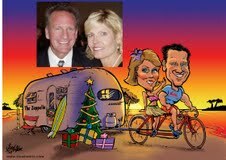 We have TOP 5 Star Reviews and Top Ranking on Yelp under Caricature Artists in Los Angeles. 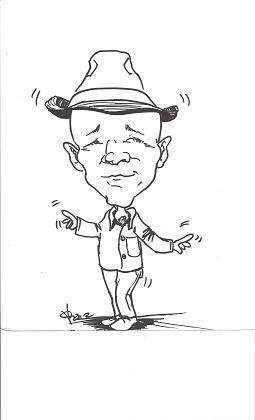 In need of fantastic caricaturist artists. Look no further. My company supplies the best in town doing black and white/or color drawings for all your guests to take home. Each drawing takes about 3-5 minutes depending if color is added and any special requests. Please contact Todd Elliot for booking arrangements for your next event. We have a Top 5 star review and NUMBER 1 on Yelp under Caricature Artists in Los Angeles if you do a search. See below for many samples and we can even do DIGITAL drawings and HOLIDAY cards. Todd -me- above with many celebs and more below. 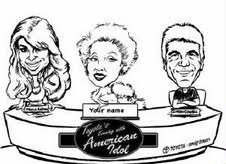 I also work with Disney-style trained caricature artists that has done digital caricatures for a number of clients below including Jay Leno. We work with all types of events from Corporate, Holiday functions, Weddings, trade show-conventions, Bar-Bat Mitzvahs, Sweet 16s, Quinceaneras, birthday parties, etc. Some of the conventions and companies we have represented in the past are: GMR Marketing, TLC Channel, Kennan-PARMA, CASBO, Discovery Channel, Raytheon, EMI Music Publications. Below is an outline that briefly explains what we do. 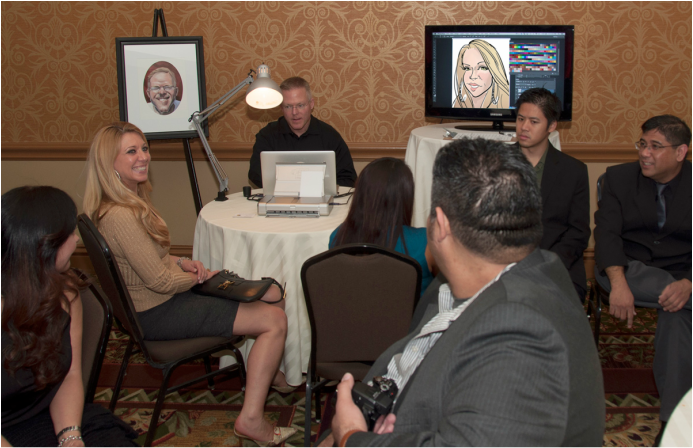 My Disney-Style caricaturist can create an large convention wide attraction to any booth or event by drawing digital caricatures of guests head and shoulders with any pre-set logo on an interactive Cintiq electronic display onto a large LCD screen or projection. Image is then printed it out on a 4×6 glossy print that’s inserted into clip on badges for guests to wear around the event. Digital copy files can be marketed or reprinted to any media. • 17 inch MacPro using Adobe Photoshop or Flash software. • Wacom Cintiq 12WX Interactive Pen Display using an electronic stylus pen. • 27 inch LCD vertical display for large viewing for guests. Capable for larger viewing displays or projections. • Compact wireless printer outputting 4×6 glossy print caricature with company logo inserted into clip on name badges. Black – White Heads with Shoulders. Approx 15 per hr. Color, Heads – Shoulders. Approx. 10per hr. Includes company logo – heading. 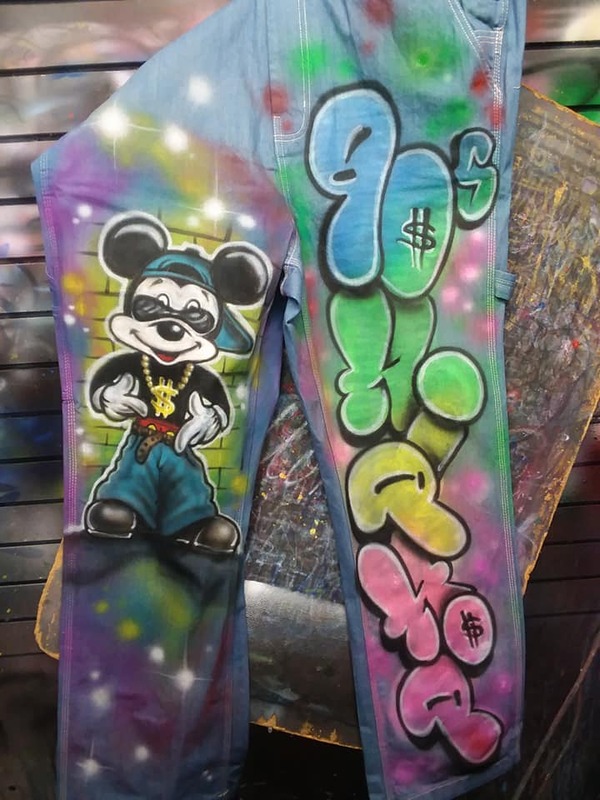 We also have the best airbrush artists to enhance your event or party. They can draw on hats, shirts or many other items depending on your requests besides paper. Here are some samples below.